This simple question helps those starting in content marketing stay focused on the big picture. If you create all this great content and yet you’re not putting it in front of the right person at the right time on the right platform on the right device in the right format in the right language, what’s the point? 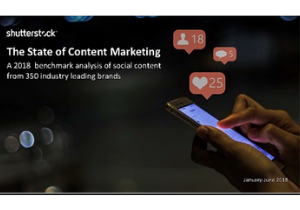 Delivering content in such a personalized, context-dependent way requires a strategic content management approach and a sophisticated tech platform most likely fueled by artificial intelligence. In other words, it requires systems and repeatable processes for creating and managing content in a way that can scale. 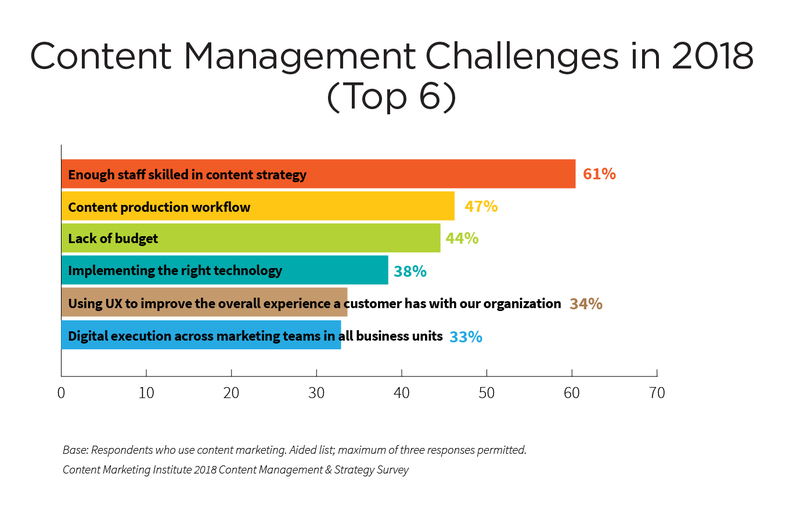 Yet 72% of respondents to our 2018 Content Management & Strategy Survey say their organization is challenged with managing their content strategically. And only 12% say they’re extremely/very successful at managing content. The fact that 85% say they’re moderately or minimally successful shows how much work needs to be done. If you’re struggling to manage content in a responsive, automated, scalable way, you’re hardly alone. And the findings from this year’s study, sponsored by Contentful and Publicis.Sapient, provide some clues about where to focus your efforts. While there are terrific examples of companies ahead of the curve, many are in the novice and intermediate stages of proficiency at using automation to strategically manage content. Only 20% describe their company as expert or advanced. 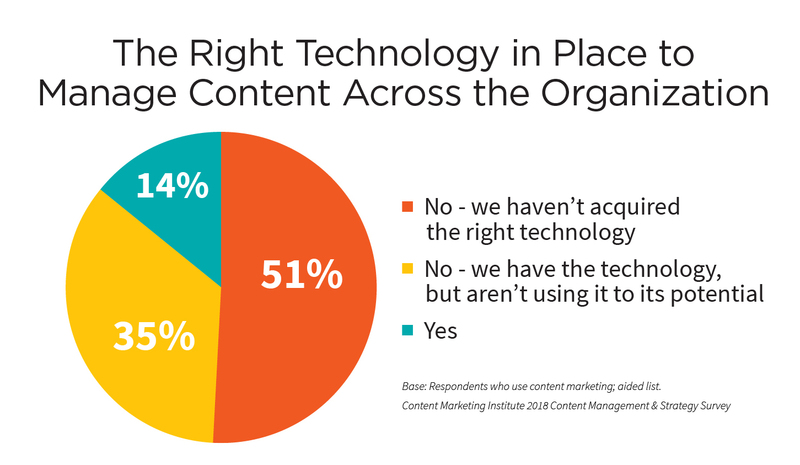 Fifty-one percent of respondents say their companies have not acquired the right technology to manage content across the organization. Another 35% have the technology but aren’t using it to its potential. Only 14% are confident about the technology in place and how it’s being used. As we found in the 2017 survey, most organizations (93%) view content as a business asset – an asset or process where there is direct investment and increasing value over time. 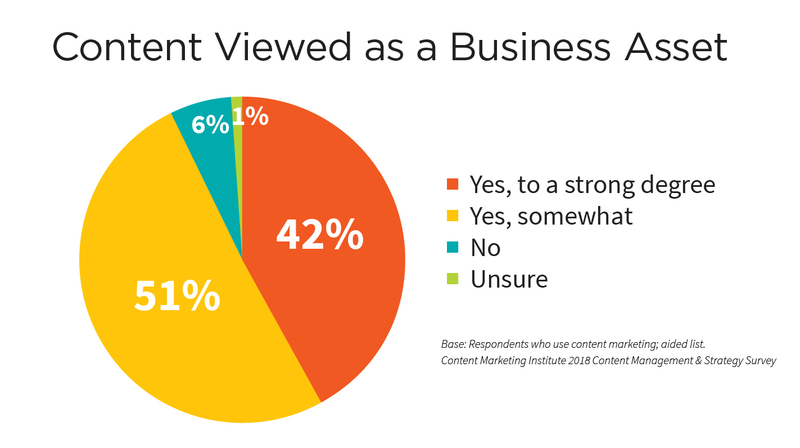 Given this finding, it makes sense that only 43% of respondents have a documented strategy for managing content as a business asset. Hired more staff skilled in content strategy? Automated more content management processes? Developed better internal processes for teams to evaluate, implement/integrate, and maximize use of the (right) technologies? 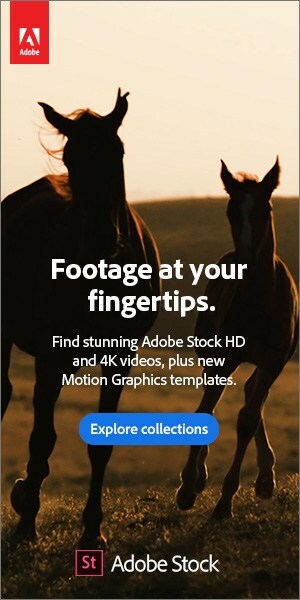 Documented a strategy for managing content as an asset? These are certainly good building blocks; however, more work needs to be done. Marketers must build more agile processes and teams because the way audiences discover and consume content is changing dramatically. Forget about engaging with content – we are moving rapidly into a world where it will be nearly impossible for people to discover your content unless your team is deliberate in how it makes that happen. Lay the groundwork now by investing in the right talent, processes, and technologies to ensure that your content will perform in the future. Want to learn more about how your peers manage their content? 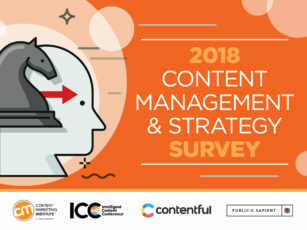 Read the report, 2018 Content Management & Strategy Survey. Special thanks to Kim Moutsos, CMI’s VP of editorial, for her assistance with this article. Want to go more in depth into content strategy and management? Get video-on-demand access to the 2018 Intelligent Content Conference. 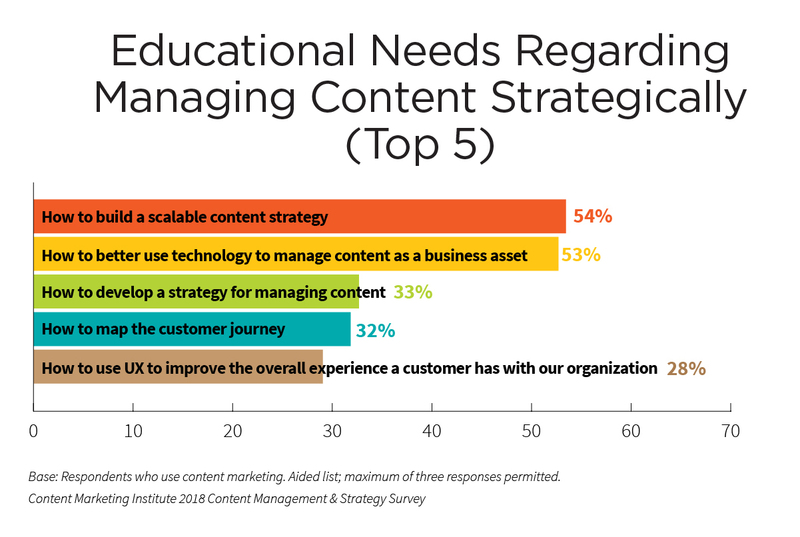 The post 4 Paths to Better Content Management and Strategy [New Research] appeared first on Content Marketing Institute.